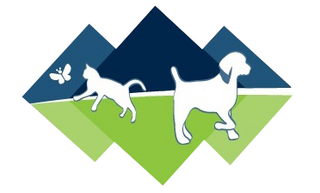 Are You New to Our Vet Clinic? Your initial exam with us is FREE! *Services and appointment availability may vary.